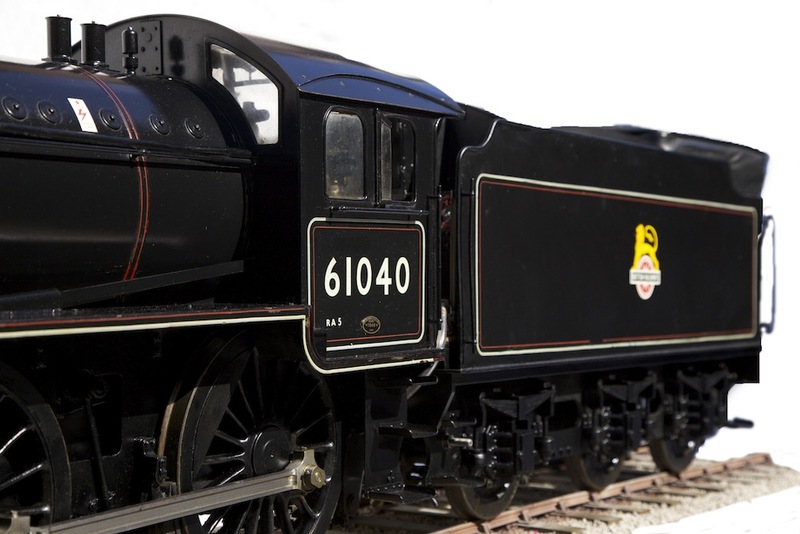 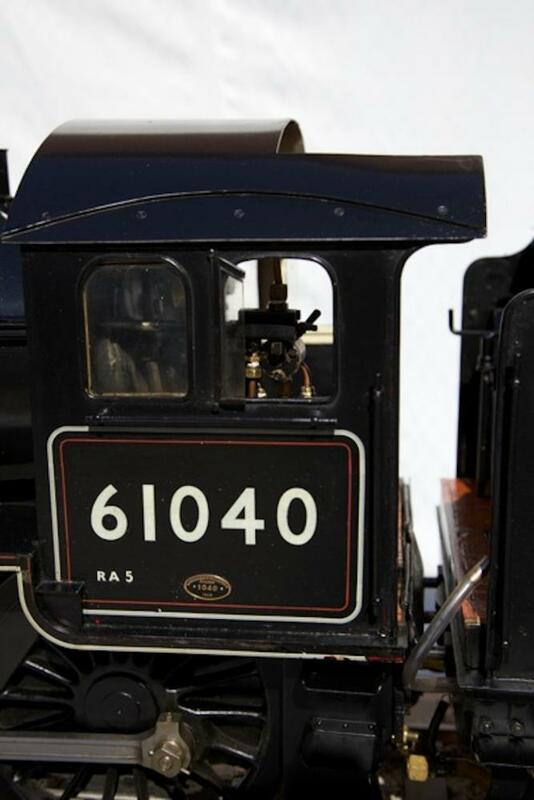 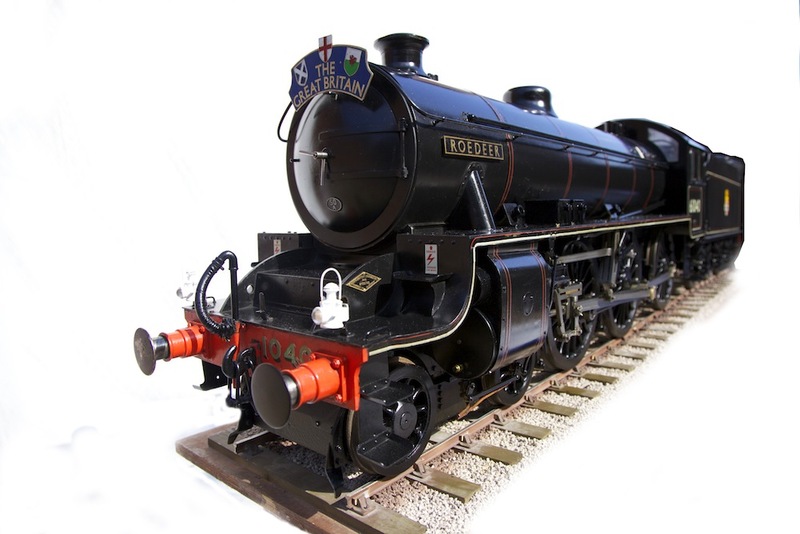 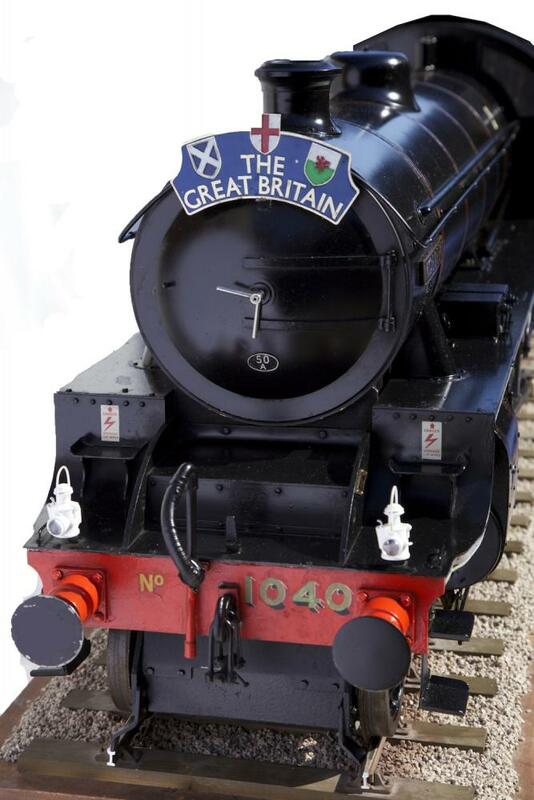 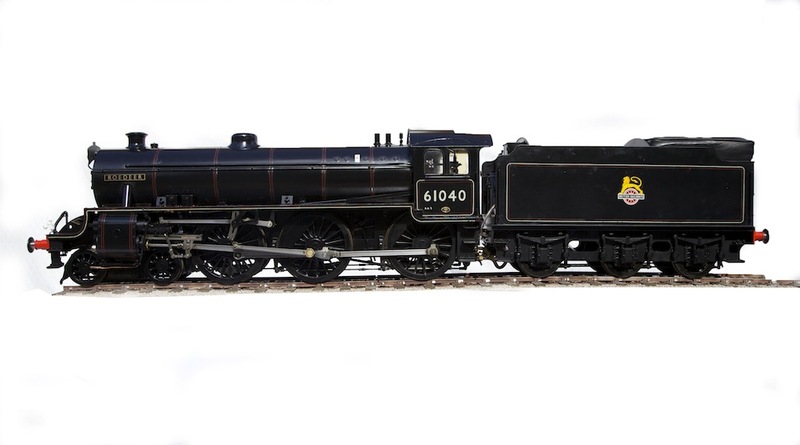 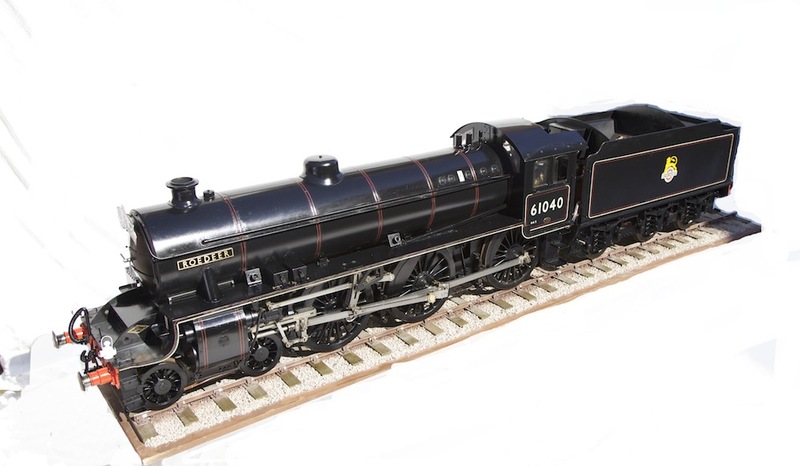 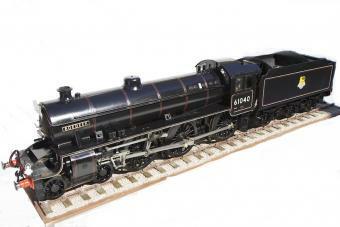 Commercial built B1 Roedeer 7.25 Inch gauge locomotive in BR Black Livery. 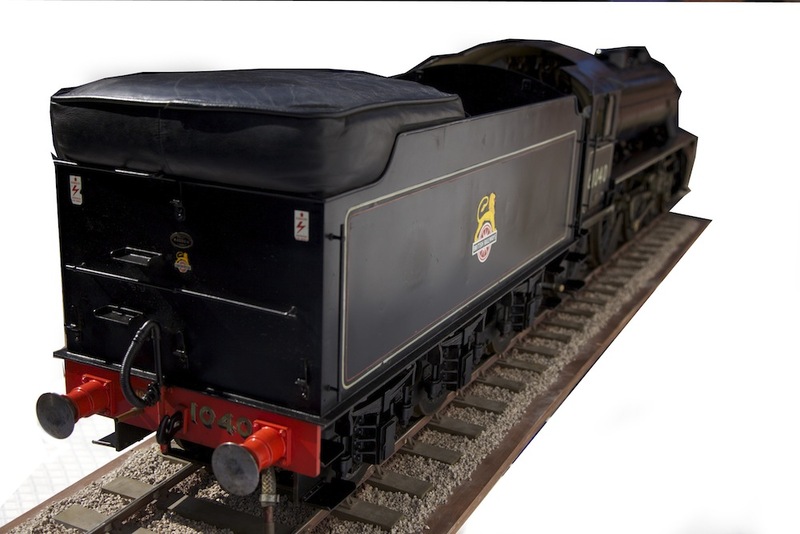 Lovely engine great runner. 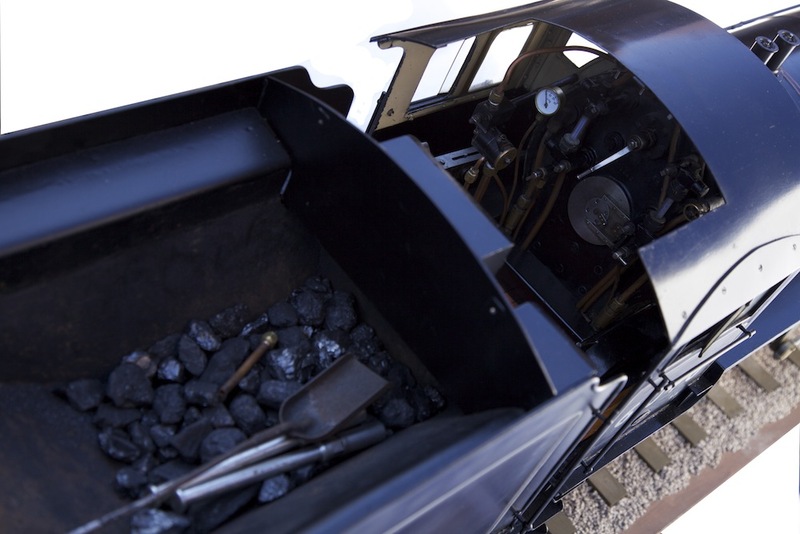 Silvered Soldered Copper Boiler with Super Heaters, Steam Brakes and Vacuum, Twin Water Injector Feeds, screw reverser, blower, commercially built for a well known Steam Enthusiast who ran this on his own private Railway until I sold this to the Previous Owner. 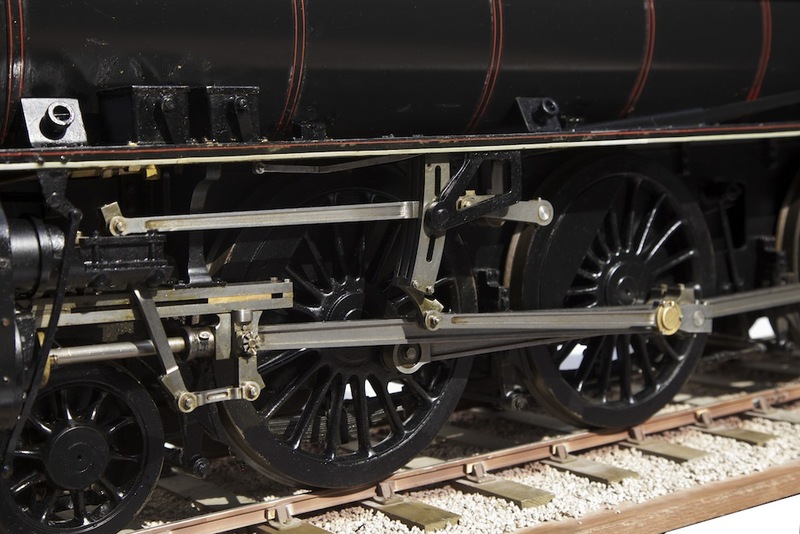 More Pictures will be loaded this week.